One of my favorite styles of web design is the combination of hand drawn elements with digital interfaces. This showcase rounds up a collection of web designs with illustrated backgrounds. Check them out and see what makes them special, practical and eye-catching for the visitors. These websites all use illustrated backgrounds and different styles you’ll be inspired by, from using cartoonish illustrations, to detailed, modern vector art. Check out this interactive website that will calculate how much your spare time is worth through a series of questions and illustrations. The font and buttons are highly animated and the background is made of a repeating pattern created using a vector drawing. This is website is Deborah Cavenaugh’s gallery and blog and uses one of her paintings as background. The painting is very high quality and because it is so colorful and complex, the rest of the layout is quite simple and minimalist. This site focuses on raising awareness on calamities through an interactive website that uses illustrations both as background but also as part of a game that readers can play on this website. 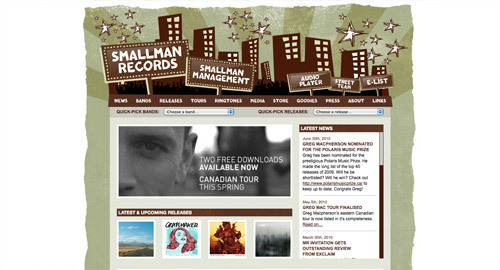 Ilovethisfame is another example of using illustrations on your website. In this case, you can play an online basketball game and become famous. It has a cartoonish style and it’s very kid-friendly! My Grandmother’s lingo is a website that uses illustrations to teach readers one of oldest languages in the world. This is a fun website with an interactive design. It has a balck and white color palette and lots of illustrations and animations worth checking out. Fleximize is a site entirely made of illustrations. Not only do they have a pretty interesting interactive menu that but you can also try out their game. Get inspired by this unique, interactive, gaming website design. Creativecruise is another example of using illustrations as your background and in an interactive way. This website has a very colorful and fun design and emanates pure creativity. Daydream designs are a full-service creative agency that uses illustrations on their website’s background. 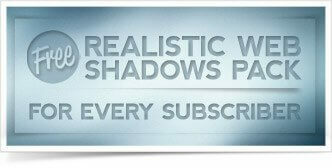 They share their friendly attitude and passion for the job through their website. This website belongs to and artist that showcases her illustrations in a gallery that covers the website’s background. The grid gallery she used also has some cool transitions and hover effects worth seeing. Books at Work focuses on bringing literature seminars to workplaces and communities to build confidence, creativity and so much more. Denis Chandler’s passion is creating beautiful and functional websites. Her website best shows her love for web design both through illustrations and the way of presenting information to readers. 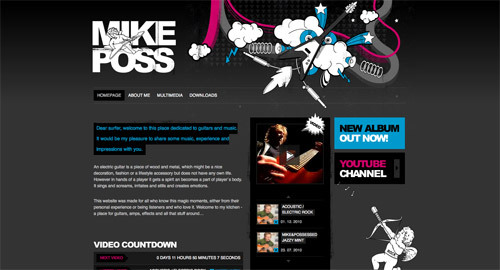 Mike Poss’s website is dedicated to music. This website uses a layout with a series of illustrations. 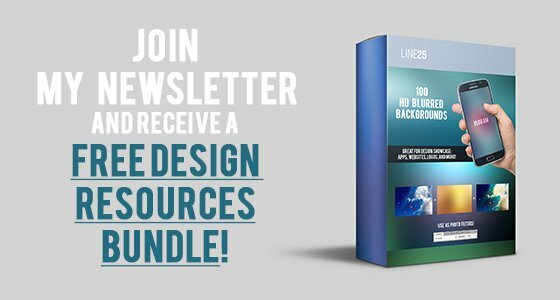 It has a dark, slightly grungy look, but the header design and the way the sidebar is illustrated, made it earn its position on this list. This website has a blue animated background and you can also find some impressive illustrations if you keep scrolling. Also, check out the cool text animations and the creative image gallery at the middle of the homepage. Pixel Lab focuses on creating simple and intuitive experiences for the web. The website uses a horizontal blue band to present an illustration that best describes them. Pure Dating uses a gallery of horizontal content sections that contain monochrome animated illustrations to connect to their readers. The vector illustrations also have subtle animations for a plus of dynamism. Make Your Money Matter is another interactive website that uses illustrations on its background in order to raise awareness about what happens to your money. This website functions as an online survey that raises awareness on slavery through some interactive illustrations. The CTAs have unique designs and also the navigation system is worth checking out. The Reverend Danger is a digital agency’s interactive website. They use a series of illustrations to connect to their readers. Go ahead and take a look! You’ll love it! This website belongs to a designer, illustrator and animator called Daniel James Diggle and presents a gallery of his projects. The design combines interesting illustrations to create patterns and backgrounds. This website is a guide to human hearing that will teach you through a series of illustrations everything you need to know about the ear. Caramel Budgie focuses on creating elegant web designs for their clients. 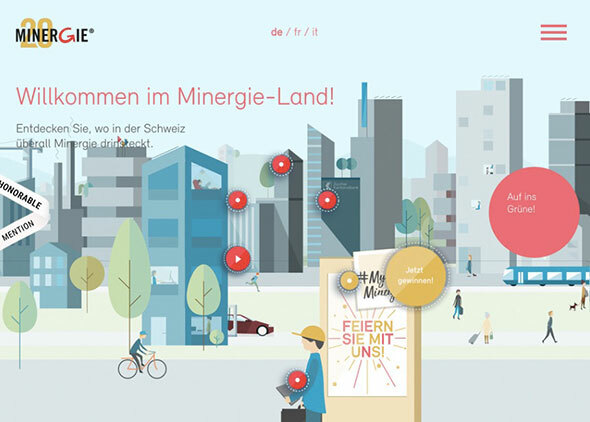 Their site is as elegant as it could be and presents a series of interesting illustrations. The Web Designer Wall is a web designer’s site and it uses an elegant fading illustration on the background to point out his newest articles. 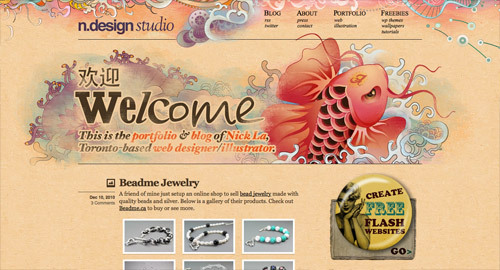 This website uses a huge illustration as its background to present the blog and portfolio of Nick La. It may look cluttered but it isn’t The rest of the layout is quite simple. This website presents a unique day in history when two burgers made peace and became one called McWhopper. This is a campaign website for McDonald’s. This website aims to present future music concerts or shows in an interactive way through a series of illustrations. On this website, you can also buy your next ticket to a concert. This website focuses on teaching you everything there is to know about French filmmakers through an interactive illustrated website. this is great thanx for sharing. Wow, amazing how a background image can bring a website to life . im a big fan of the 10words website – works really well. I hoped that Web Designer Wall and N.Design would not be in the list, but they seem to make it in illustrated websites lists again… and again… but, hey, it&apos;s okay, only 2 out of great discoveries. These look great! Very inspiring for a young creative like myself! I love the examples above, they are so colourful and the hand drawn aspect really creates decent stand out. Good Collection 4m wer did u get dis……. Love it! Such a massive colllleciton! Hand drawn graphic style websites are my favourites too… Just wish I had the creative talent to design them myself. Fantastic list, thanks for sharing. Wow great list – quite a few of them new to me too! Wow! Thanks for including me in this list of awesome designs. great post thank you !!! woo amazing where I can find any lessons about how do draw like this Chris? Wow! Love this post! Inspired! Wow, there are some really amazing illustrations here, thanks a lot. Some great inspiration here – thanks! The thing I love about these backgrounds is that they don&apos;t detract from the main content of the sites, but enhance it. Cool run down. With illustration close to our chief designer&apos;s heart, this&apos;ll be great inspiration for him. Very nice!!! :) Great post man! Thanks.